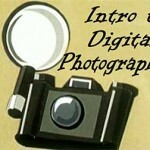 New Online Photography Class – FREE For a Limited Time! Enjoy the Magnum Arts blog? Tell your friends!